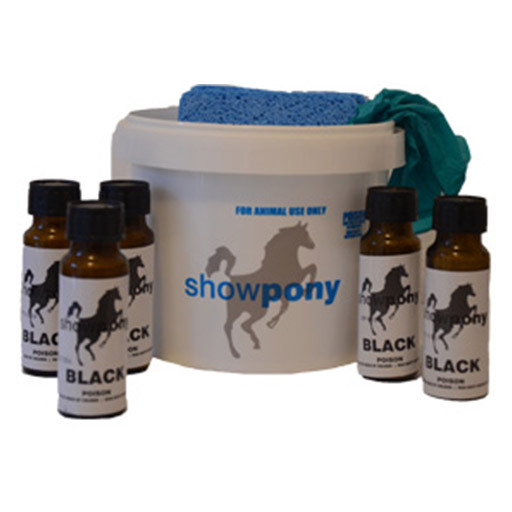 Show Pony improves the colour and shine of your horse, allowing you to blend uneven coat colourings and create one all over colour, or to simply improve the horse’s shine. 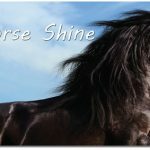 It is a permanent application that lasts up to eight weeks! Available colours: Black, Brown, Chestnut and clear.